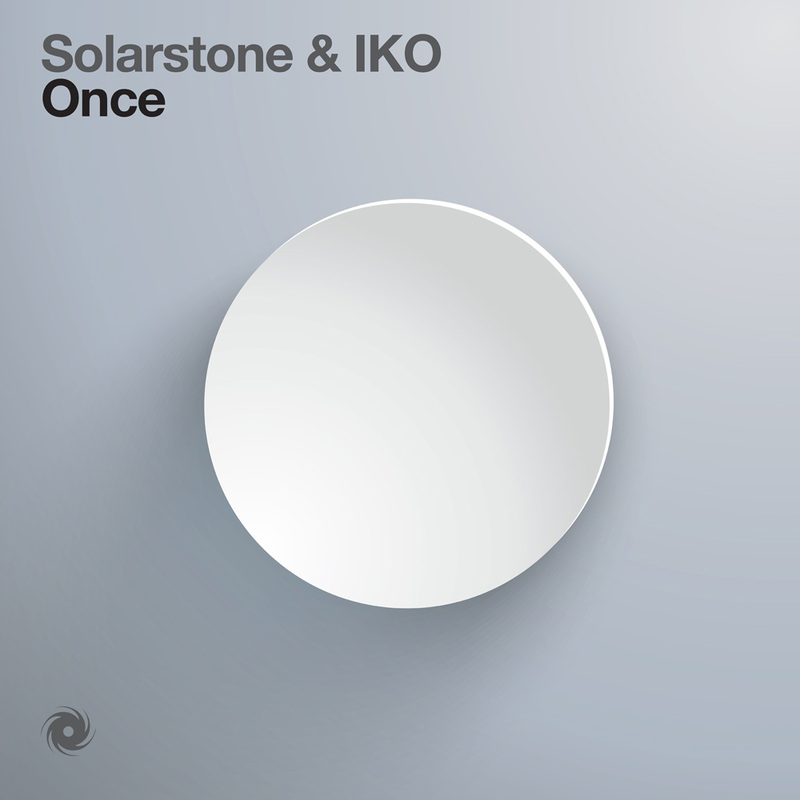 Solarstone & Iko - Once - Solarstone. Plucked from The Twilight Saga’s OST, 2014’s ‘Heart Of Stone’ from English indie-rockers IKO was filtered to club floors globally through the remixing hands of Pure Trance chieftain Solarstone. The Devonshire two-piece’s first brush with the electronic music scene, it was a interpretation that won wide praise from fans, media and DJs alike.Now, a year and a month on, Solarstone and IKO (Kieran Scragg & Neil Reed) are back working together again, albeit this time in a full-blown production collaboration capacity. ‘Once’ channels together the power of the three, into a greater-than-the-sum-of-its-parts outing. Its result is a floor-mover, with alchemic qualities, not least the lament of its affecting and profoundly thought-provoking vocals.